At Advanced Limestone and Colourbond Fencing I specialise in the construction of Limestone, Panel Post Retaining Walls, Front Feature Walls, Fencing and much more. Please use the down menus to see how I can help you transform your home or business. 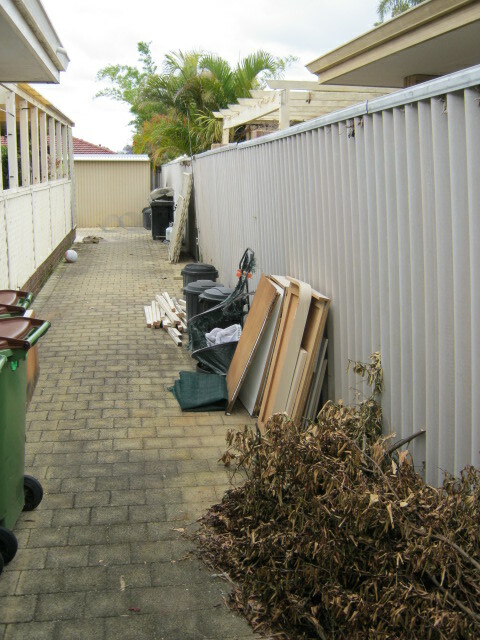 Thinking of replacing that old asbestos or super 6 fence. 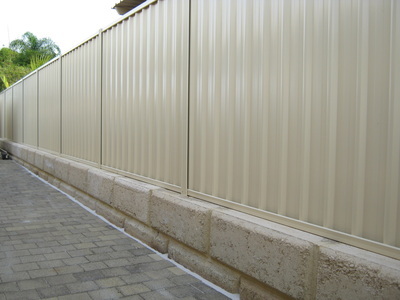 I specialise in all aspects of limestone retaining, colourbond fencing, front feature walls, garden beds and more. I personally handle and construct your project from start to finish including designs, drawings, engineer reports and council applications if required. Please have a look through my site and see how I can help you add value and security to your home or business. Feel free to call me on 0448 438 146 for honest friendly service and a free quote. Alternativley use this link to go to my contact page and email me.